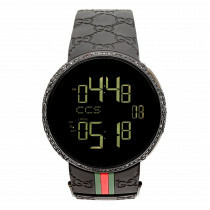 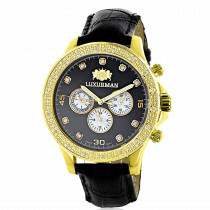 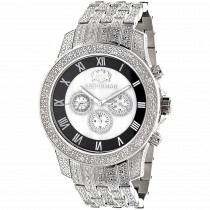 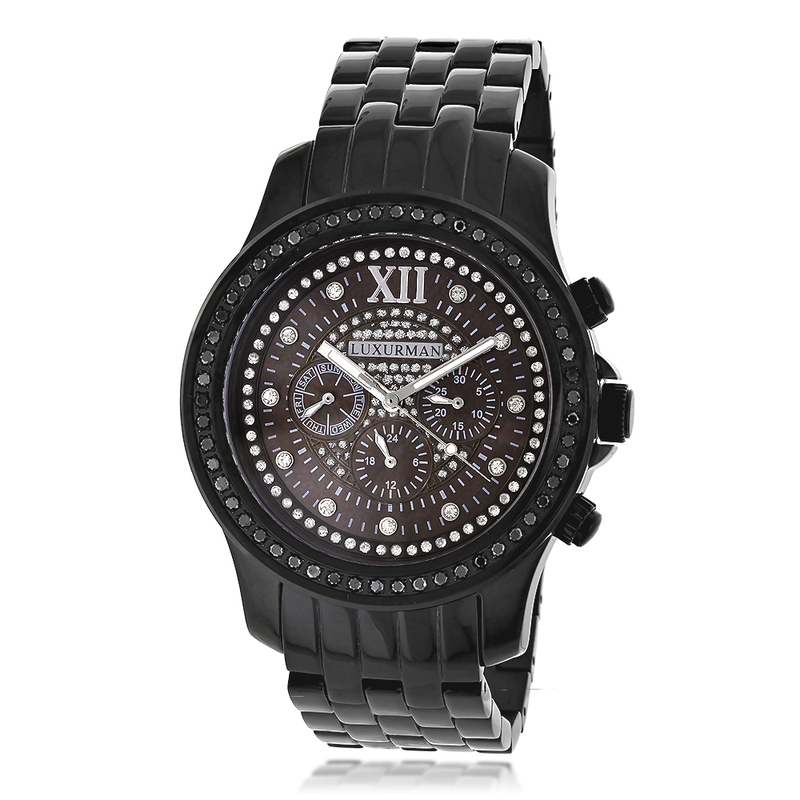 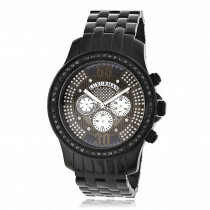 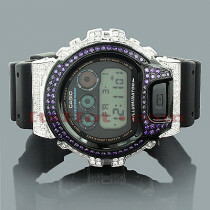 Mens Black Diamond Watches by Luxurman: This Unique Luxurman Watch with Black Diamonds features 2.25 carats of sparkling black diamonds and black tone stainless steel case. 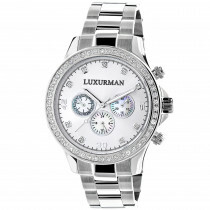 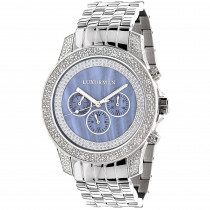 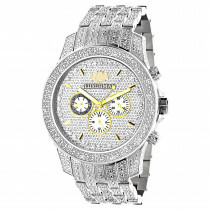 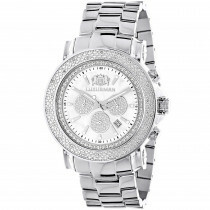 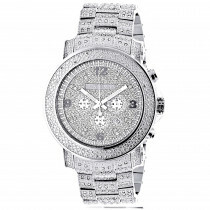 This Luxurman diamond watch showcases a black dial with Date/Calendar/24 hours subdials paved in white sparkling stones, and a black tone stainless steel band. 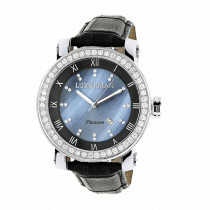 This diamond watch by Luxurman comes with two interchangeable leather straps in different colors and makes a perfect present for any occasion. 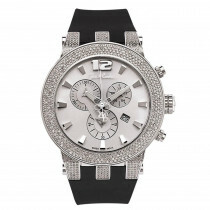 I would recommend all my friends and family. 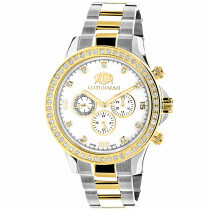 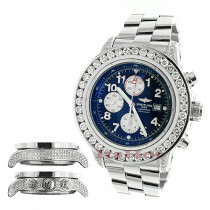 I am overjoyed at the quality of this watch!